I finally made it back to my most favorite place in the world. I am so lucky to be based here now until after the cold winter turns into late spring. Each time I come back to St. Barth, I exhale. Then I resume my inspections and investigate what’s changed in paradise. I love to share it with you. 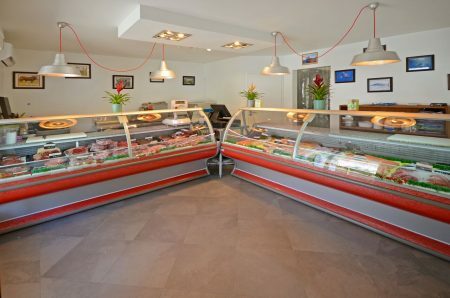 The butcher shop in St. Jean was sold to Pati de St Barth. 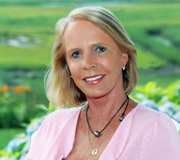 Pati is known for her trademarked clothing and accessories branded as ST BARTH FRENCH WEST INDIES. 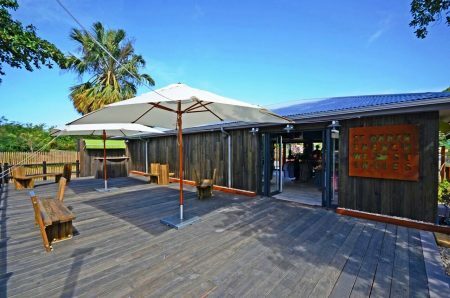 She has a shop in Gustavia as well as a new art gallery in her former Villa Creole boutique. The best part? 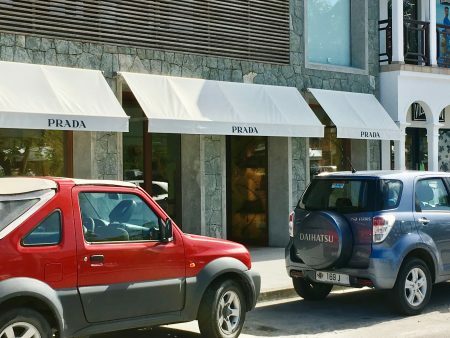 There is plenty or parking in front of her new shop, reserved exclusively for her customers. We often went to La Boucherie to shop for the occasional evening when we wanted to cook-in. I was happy to learn that the shop is still open. It is now located in Vitet on the right-hand side, just before the turn to Pointe Milou. It’s about a 2-minute drive for us now! 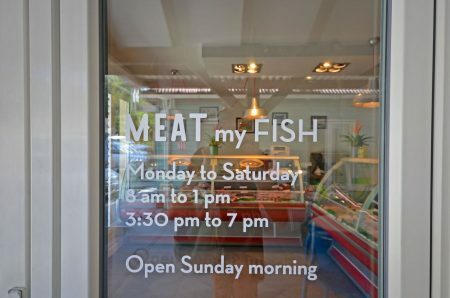 La Boucherie offers fresh fish, too, a nice addition! 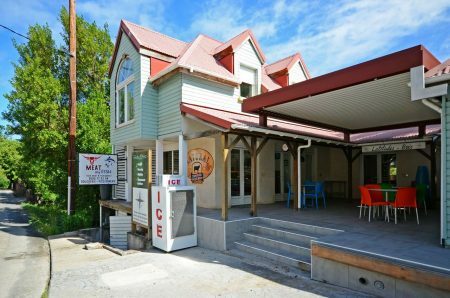 Of course, if Vitet is not convenient for you, try the Boucherie Ché Yo in St. Jean located in Les Mangliers behind the gas station and near the post office. We love shopping there, too. 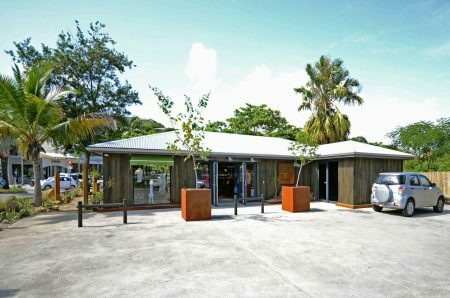 For those of you who are returning guests, I am pleased to tell you that after many years of annoying construction on rue de la République at the entrance to Gustavia, the new building is finally finished! 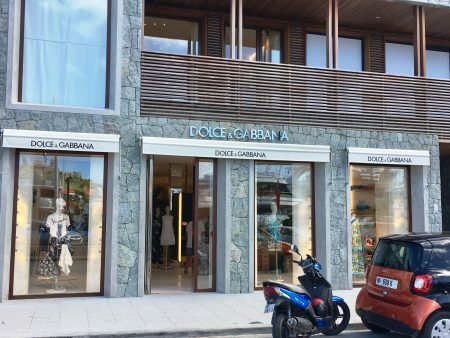 New boutiques Prada and Dolce & Gabbana are open, just in time for The Season. 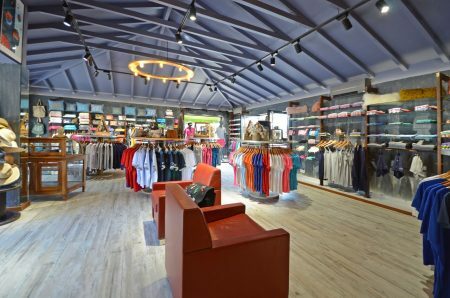 A few other boutiques have moved to new locations. 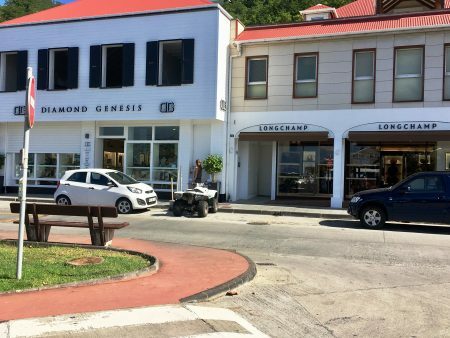 Diamond Genesis, the jewelry store, is now on the main drag as you enter the harbor. Longchamp is right next to it. I’ll be blogging about more new stuff; there is lots more to tell you. In the meantime, shop ‘til you drop!